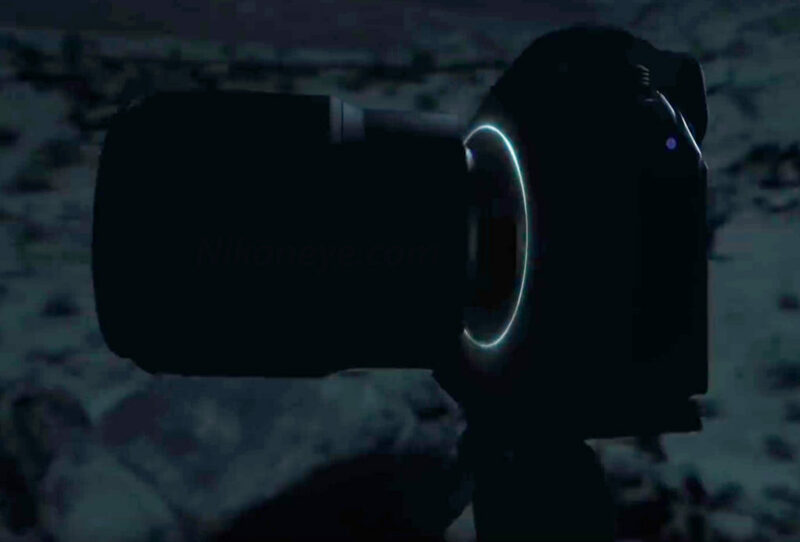 Nikon will have another press conference on September 25. it might be that they will NOT announce a new product but rather share more details about their new Nikon Z system. 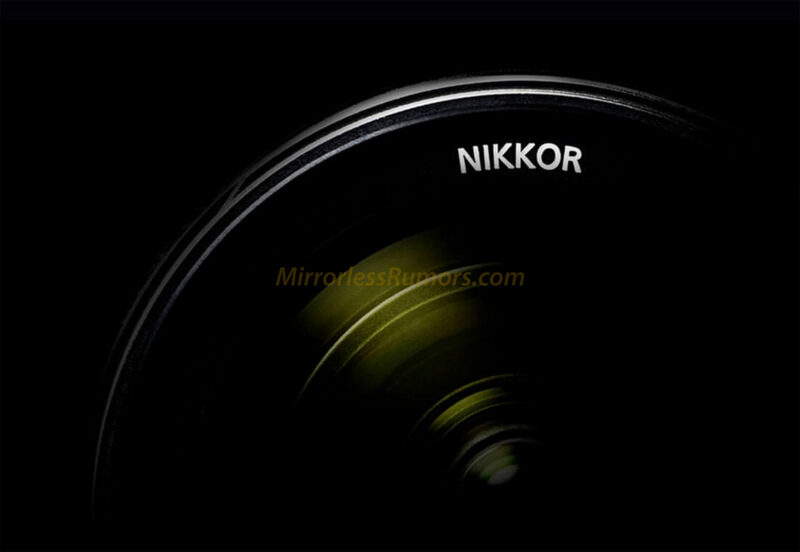 Particularly the Nikkor 58mm f/0,95 lens will have a great wow factor necessary for Nikon to create big attention on the system The big question is…what will be the price of it? 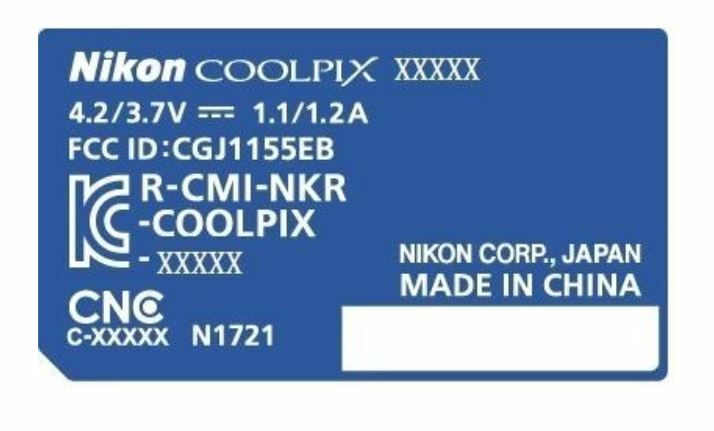 Nikon registered the schematics of the new Nikon Coolpix A100 in China (CGJ1155EB). The camera will be announced within 2-3 months. 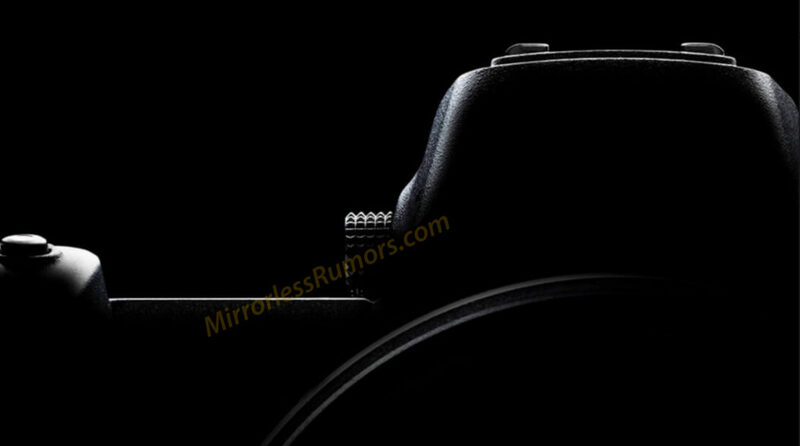 But before that we will get the new FF mirrorless on August 23! 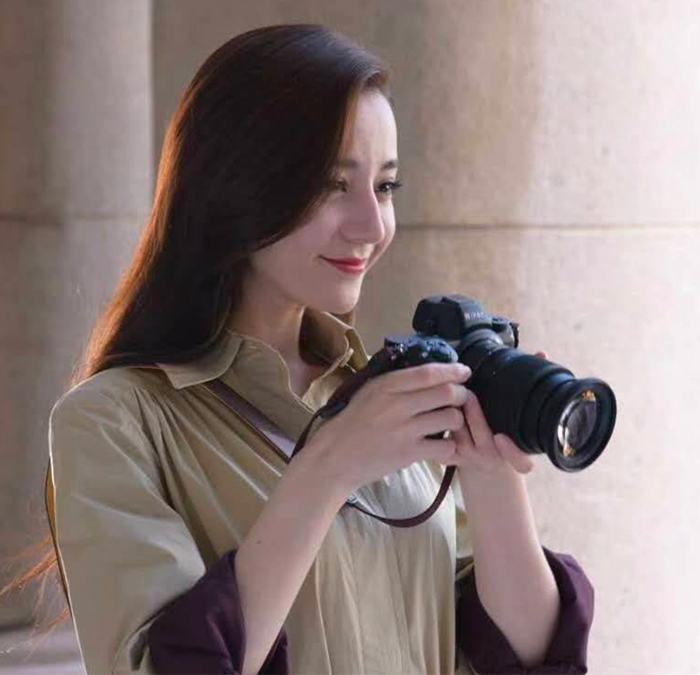 The Dilireba Twitter account leaked these images of then new Nikon Full Frame Mirrorless. 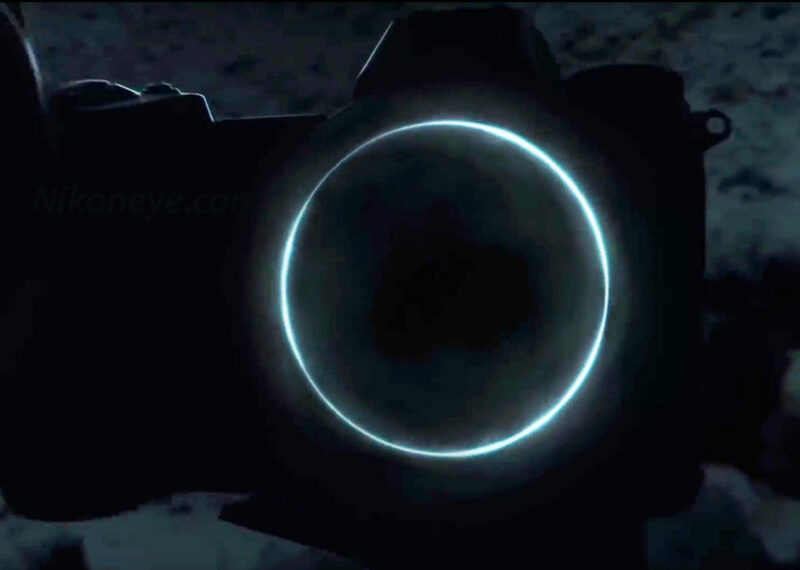 The camera will be announced on August 23 and specs are yet unkown. All we know is that it will be Full Frame and that it has a large enough mount to accomodate a 44x31mm medium format sensor too! 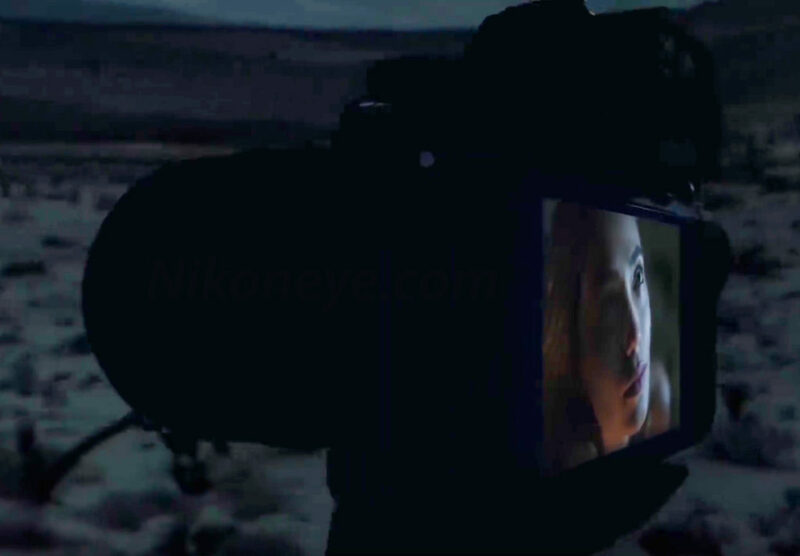 Nikon Europe launched a new teaser video that gives us first hints about the design of the new Full Frame mirrorless camera. Expect an official announcement in August! 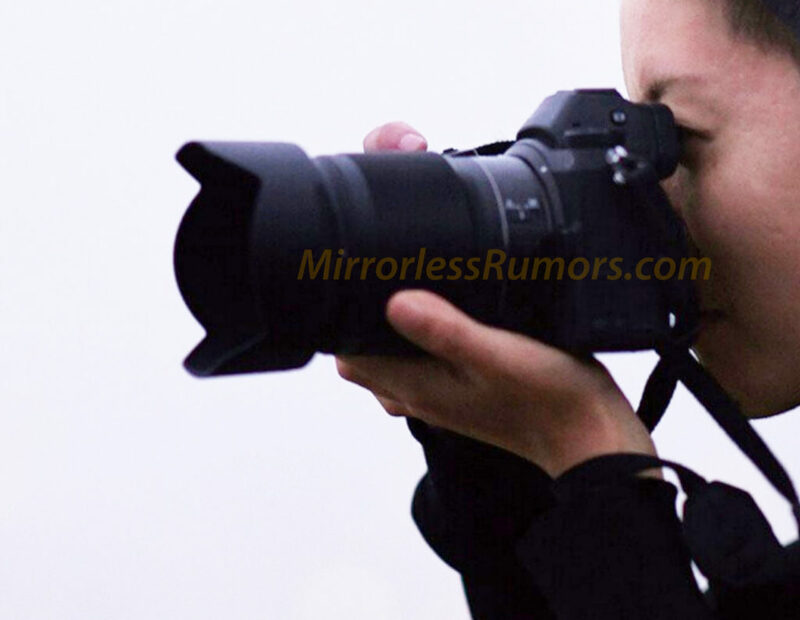 The full Nikon Full Frame camera and lens rumors roundup! There is a second LCD screen on the top of the camera. 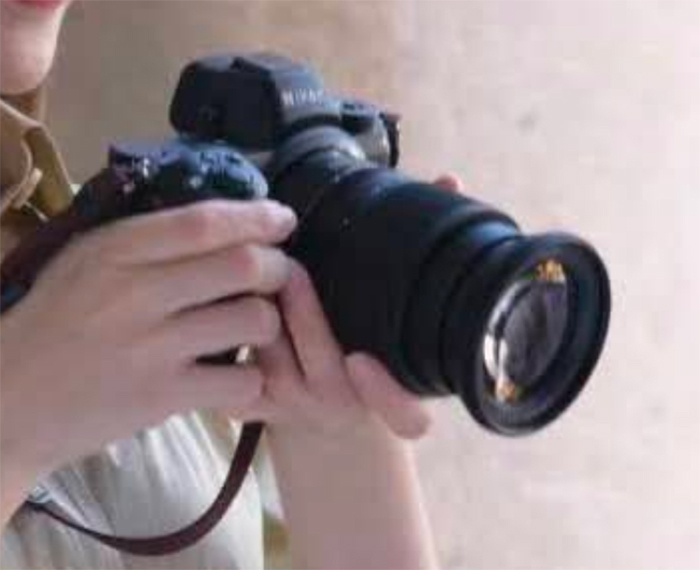 My understanding is that there is only one selection wheel on top of the camera. 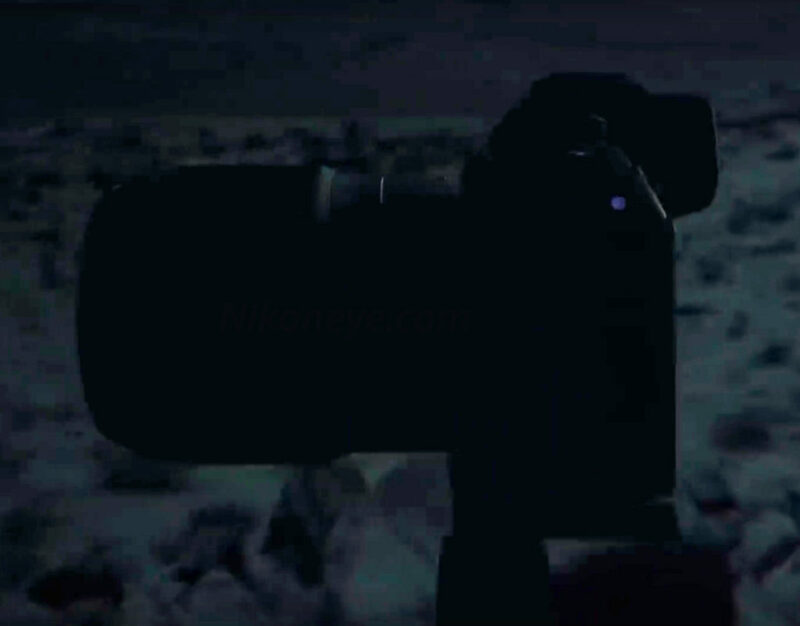 The camera’s “prism” with the EVF is a bit less angular/smoother when compared to the Sony a7. I can now confirm that the new 24-70 mirrorless full frame kit lens will indeed be f/4. I see 8K listed in the technical specifications, but it is hard for me to get the translation – I don’t think it’s for video, maybe 8K time-lapse just like the D850? 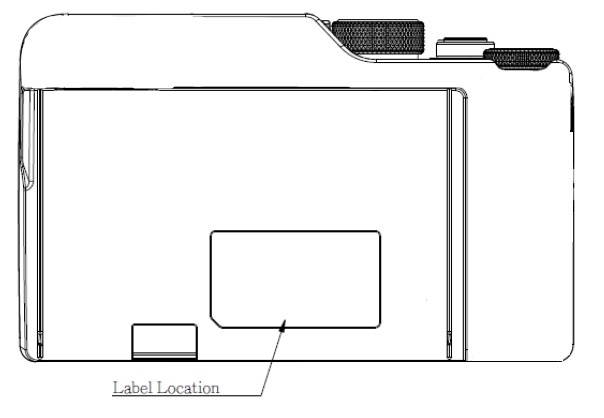 The new Nikon mirrorless camera will have a nice finish and a very comfortable grip. The overall handling/feeling is supposed to be excellent – this is coming from somebody who is/has tested the camera. Most likely no built-in flash. The promo materials should include dancers. 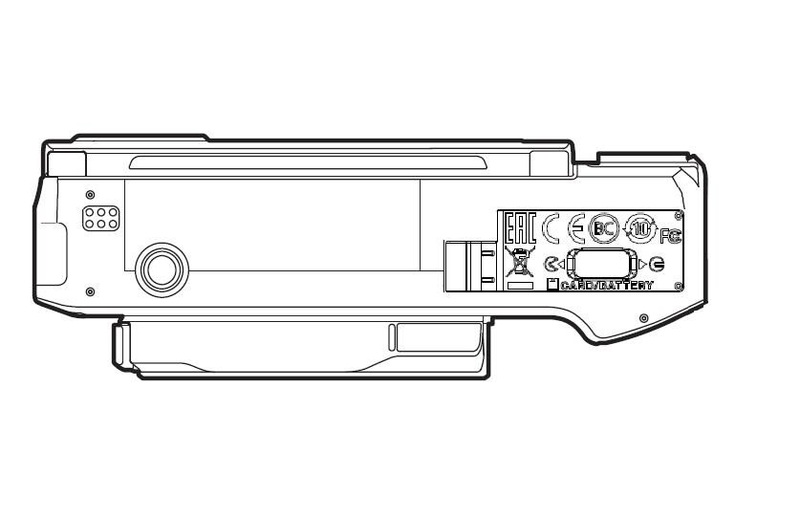 Potential names: Z300 and Z500 (not confirmed, take it with a grain of salt for now). 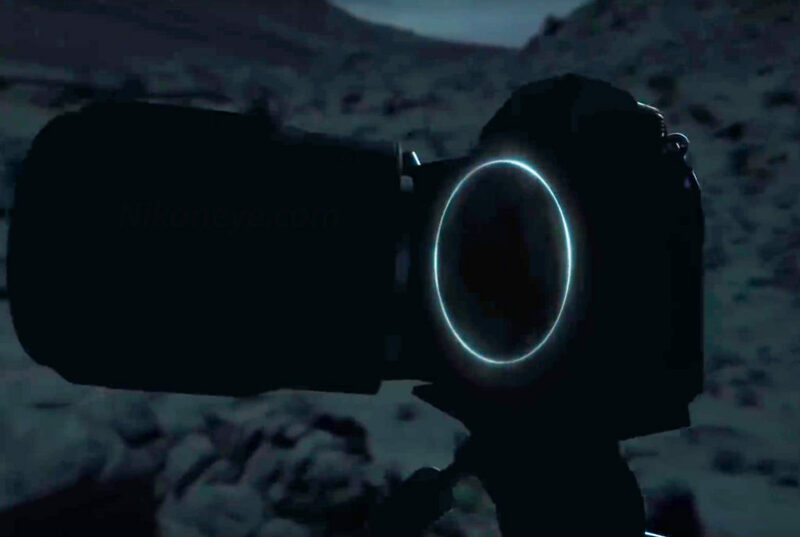 Initially, three lenses will be announced: 24-70mm f/4, 35mm and 50mm (I think the 35 and 50mm will be f/1.4). There is also talk about a 24mm, but it may come later. 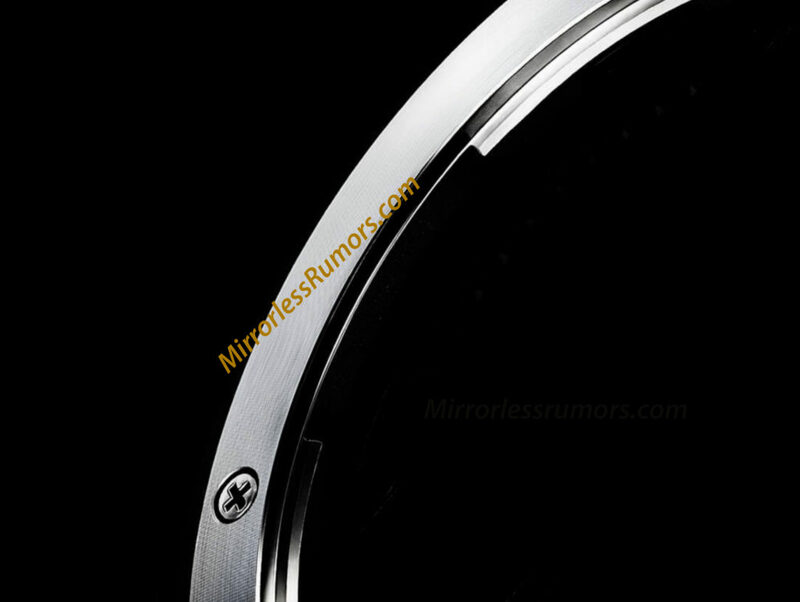 At least one new mirrorless zoom lens will have power zoom for video recording (unconfirmed, could be announced later). Two electric AF motors (not confirmed). 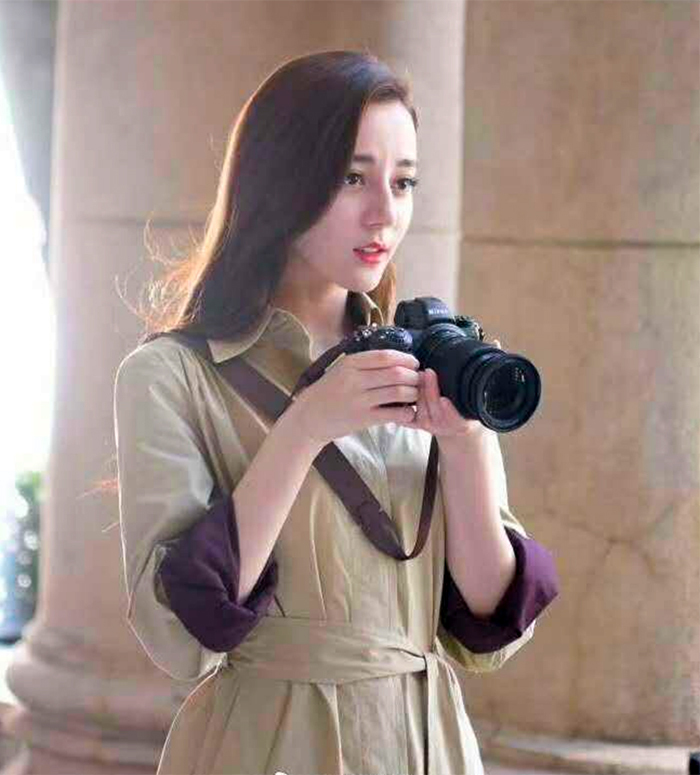 Very sophisticated new F-mount adapter (confirmed by multiple sources). I was told that Nikon is currently developing a large number of new mirrorless lenses and this is a top priority.